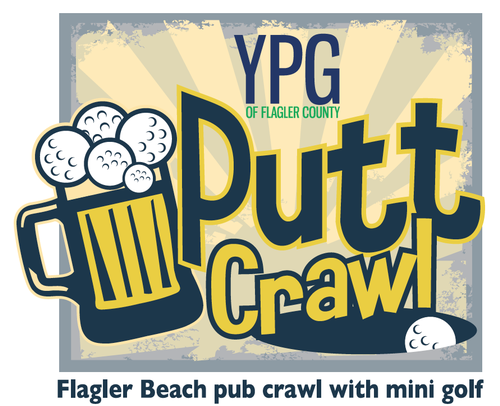 Join the Young Professional's Group of Flagler County for the 6th Annual YPG Putt Crawl! 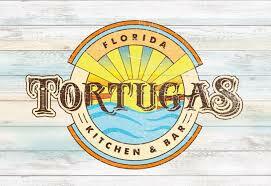 Putt Crawlers will make their way up A1A with 9 holes of putt-putt golf at participating Flagler Beach restaurants. One part networking, one part putt-putt golf and one GIANT part fun. Mix them all together and you get YPG Putt Crawl! See which hole sponsor will design the best putt-putt hole. Great specials will be offered throughout the day, as well as prizes galore including: best dressed, best score and best hole. Space is limited, so register today. 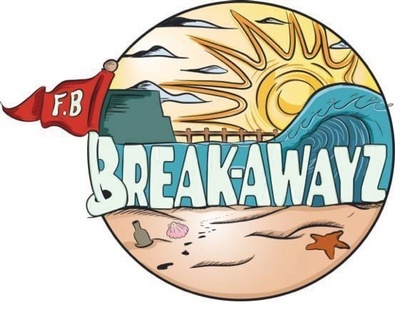 Admission includes a commemorative putt crawl mug and swag, complimentary beverage at each participating restaurant, 9 holes of putt putt & entry into the YPG Putt Crawl After Party. YPG Member Pricing $20 early registration, $25 day of event. Pricing: $25 early registration, $30 day of event. Looking to be a sponsor? Message us for More details! 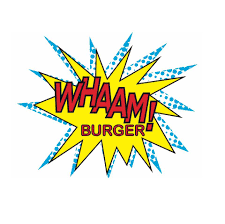 Currently filling, check back for details!